More than a narrative of breast cancer diagnosis and treatment, silent sister: the mastectomy poems bears witness to social and psychological impacts, for better or worse, of the altered body and mind. You enter the cave, and in it are fragments of truth, recollection, dream, hallucination, and birds. You laugh. You cry. You in•spire. And you breathe. 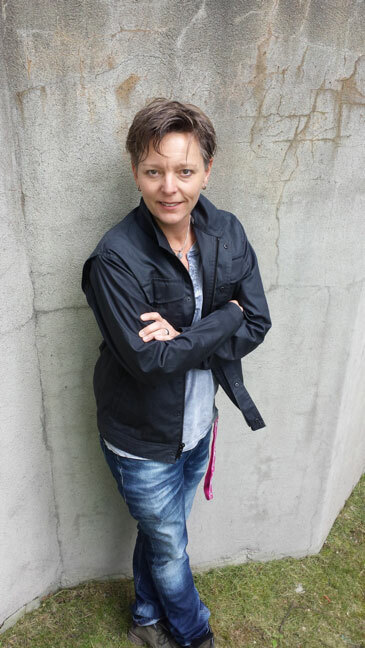 Beth Everest is a Calgary based writer whose poetry and fiction have been published in journals across the country. 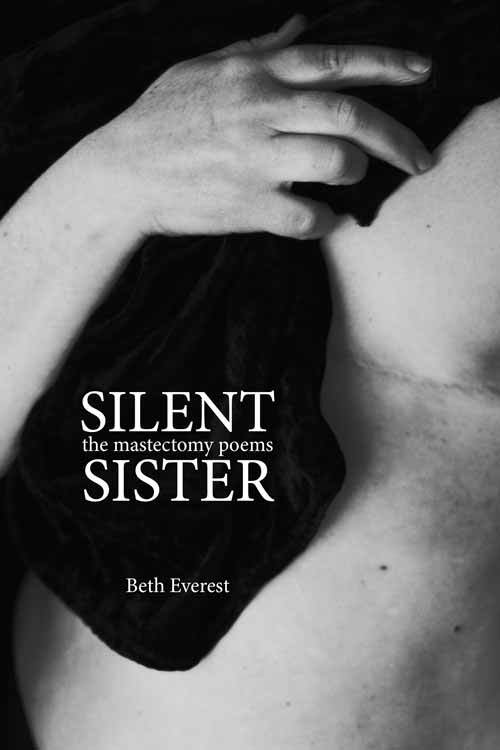 silent sister: the mastectomy poems is her second book of poetry. Beth has won numerous awards for her work and her teaching. 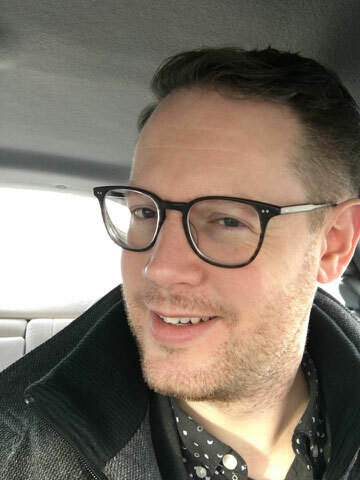 Most recently, her piece “this poem is about desire” was awarded the silver medal at the Alberta Magazine Publishers Association Awards (2014), and “hanging clothes” won second place in the 2013 Freefall Fiction Contest, judged by Patrick Lane. Beth holds a Doctorate in Education, and a Master of Arts Degree from the University of Windsor where she had the notable honour of studying with the great story-tellers W.O. Mitchell and Alistair MacLeod. 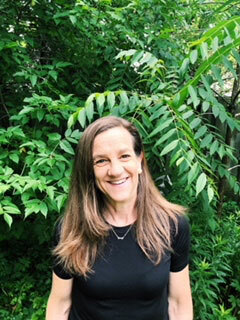 Beth is an Associate Professor in the Department of English, Languages and Cultures at Mount Royal University, where she teaches Creative Writing.